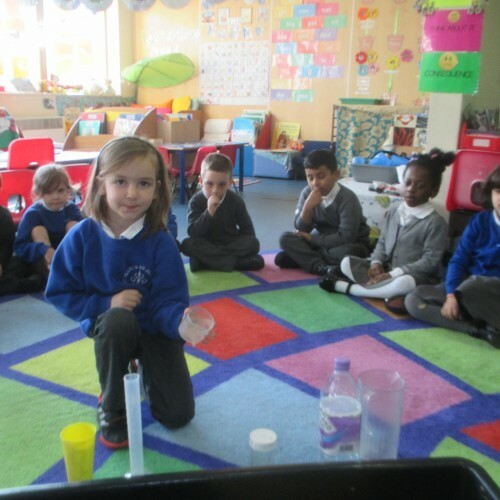 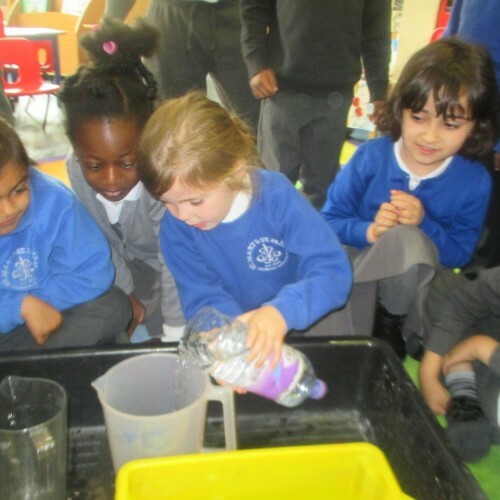 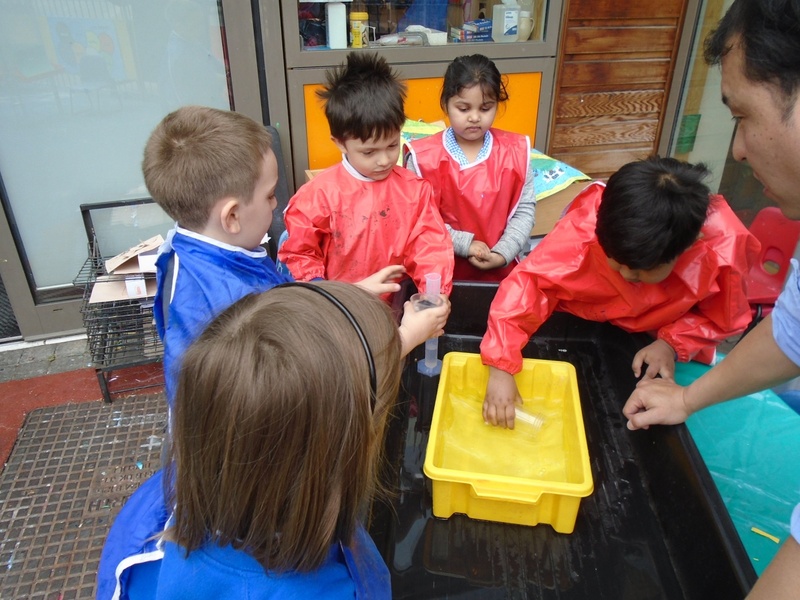 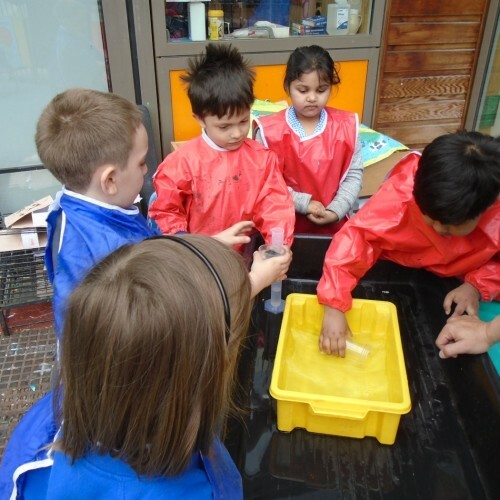 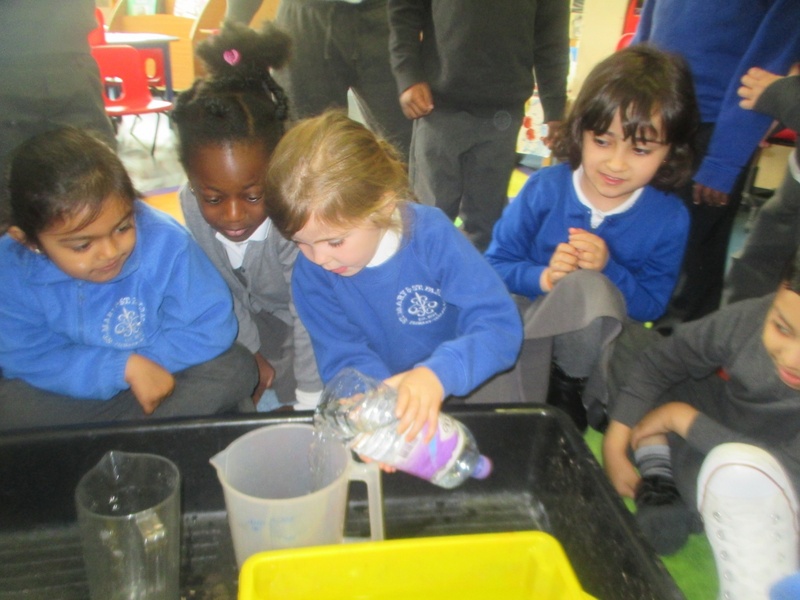 This week Reception have been investigating capacity and have been comparing the sizes of lots of different containers. 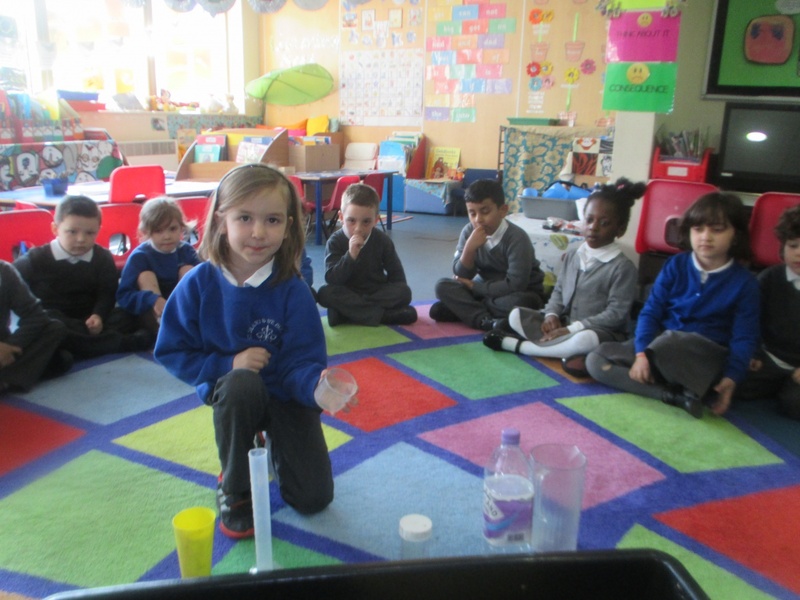 They made predictions about which containers would hold the most and least amount of water and then tested their predictions. 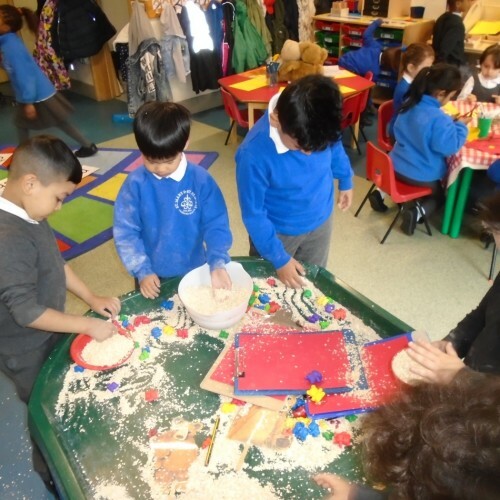 The children have also been exploring how much porridge will fit into the three bears’ bowls!